The month of March is a chance to recognize the accomplishments of women throughout history all over the world. Female trailblazers, both recent and historical are being recognized for the admirable roles that they play. 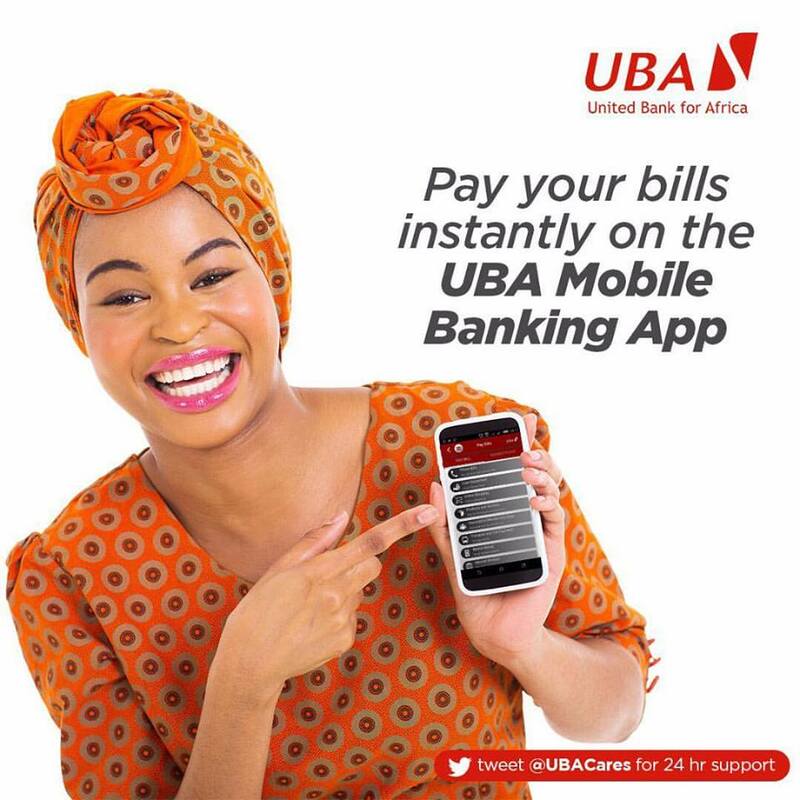 As part of #TheSuperWoman celebration, we would be honouring some iconic women with the UBA Group. 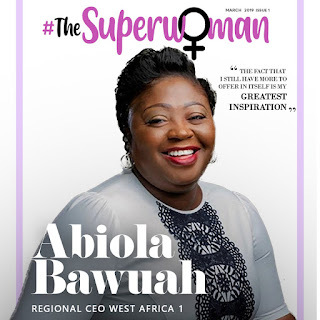 Meet Abiola Bawuah, fondly referred to as Amazon. She is an achiever, a performer and a leading woman of excellence. She joined UBA in 2013 and by hard work, rose to become the MD/CEO of UBA Ghana. While in this office, the bank received many recognitions including “Best Bank” award in Risk Management, as well as big ticket contracts. Abiola is a creative individual and loves to study. She has several leadership qualifications from Harvard Business School, Columbia; University of New York, INSEAD and Institut Villa Pierrefeu in Switzerland. Currently. Abiola is the Regional CEO West Africa 1. We had a sit down with her as she shared her thoughts on being successful. •What difficulties or barriers have you faced becoming a successful career woman? I have learnt a lot through life experiences. Getting an education was tough. My community didn’t encourage girl child education. In addition, I have lost my job before and that wasn’t easy but I learnt along the line. I have matured through these situations and I feel they have made me the improved person I am today. •What's the hardest thing about being a woman at the top? The early stages of my career as MD/CEO in Ghana was tough as a woman. Not many people believed a woman could do it. It was not common in Ghana but my success began to speak for itself and not long after, I got all those who doubted me on my side through hard work and commitment. •After all the success in your career, what keeps you going or inspires you to do more? The fact that I still have more to offer in itself is my greatest inspiration. I always tell myself I am not done yet. There’s a lot more to achieve. And of course, the people I work with, they are my utmost inspiration. •How can successful women use their voices and influence to help other women? I use every opportunity I get to encourage girl child education and equality of the woman. Late last year, with the help of like-minded friends, I launched the Abiola Bawuah Foundation to help Girl Child Education and I can say that we are doing very well. •How do you achieve work life balance? We are a family of five. I think it’s more fun when the kids return from school. These days I use my leisure time visiting schools to engage the girl child. There have been great revelations and am I am glad am I am helping. •What’s your current favourite song? I like Patoranking’s Girlie ‘O’. I also like Nobel Nketia’s ‘Mete Ase yi’, his songs are really inspirational.